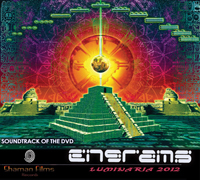 Shaman Films presents its debut compilation co-released with Geomagnetic.tv. Engrams 1: Luminaria 2012 showcases 10 different creative visionaries visual interpretation of the process of transition to the time of 2012. The videos are set to special selected tracks that embody the essence of this theme. Together the videos tell a tale of galactic awakening and the transcendence of the physical limitations of this dimension. 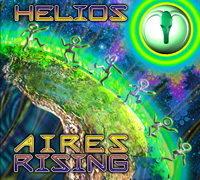 The artists creating the audio tracks represent the pinnacle of the international dark psytrance masters and were chosen for their intensity and clarity of the message. The visual artists are span all edges of the globe and each is noted as being the master of their region and their artform. 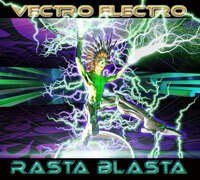 Both discs compiled by VJ/DJ Egnogra. 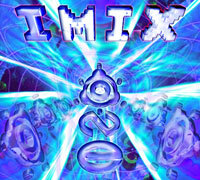 Mastering by Chromatone Waveworks, Audio Enginering by Random. 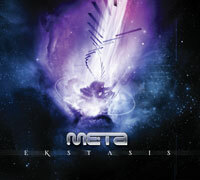 ENGRAMS is presented as a 2 part release with the CD being available in digipak format before the dvd.